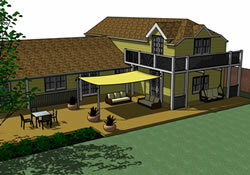 We offer a full design service if required. 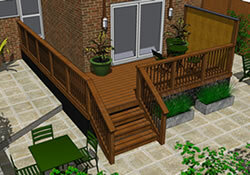 The sequences above and below show examples of the kind of visualisation that can be generated. 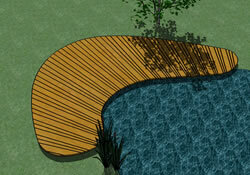 These can be for a component parts or for a whole garden. 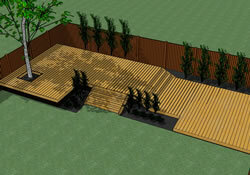 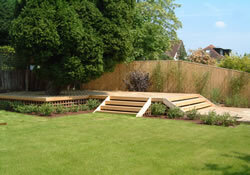 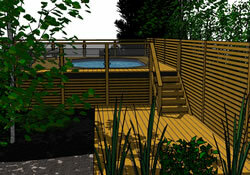 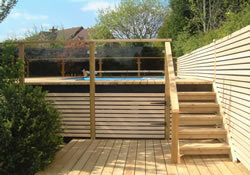 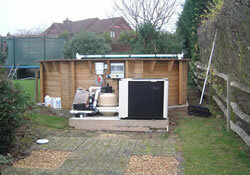 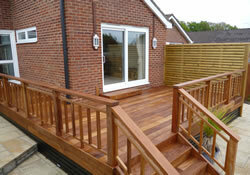 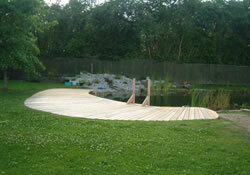 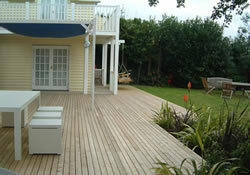 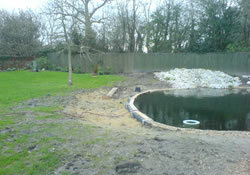 We work with both garden designers and engineers to provide a complete package. 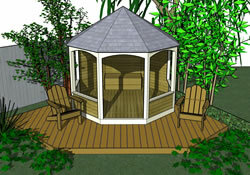 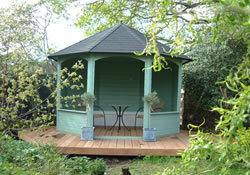 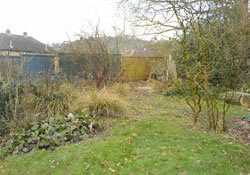 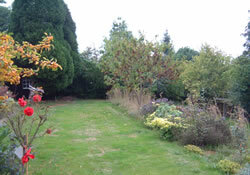 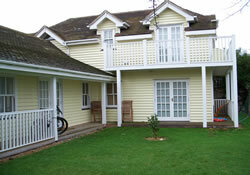 Designs can include colour schemes, structures, planting schemes and layouts. 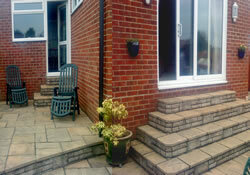 We’ll be happy to give you a quote for this “up front” service.